Like many artforms, dance underwent a minor revolution in the 1960s – much of it taking place at a church in New York’s Greenwich Village. In 1962, ballet was beginning to lose its stranglehold on the genre as modern dance found its feet. But for some artists, it didn’t go far enough. Seen as the birthplace of post-modern dance, Judson Memorial Church was home to a collective of choreographers, musicians and visual artists who thought as far outside the box as possible. And if Judson was the birthplace, then Yvonne Rainer was one of its mothers. Along with other celebrated dancer/choreographers such as Trisha Brown, Lucinda Childs and Deborah Hay, Rainer developed a whole new way of looking at dance. What was viewed as radical in the early 60s, however, is almost commonplace today – which makes the ‘career survey’ at Glasgow’s Tramway all the more fascinating. Viewed through a 21st-century lens, how will Rainer’s work be perceived by a modern audience? Comprising 22 works spanning four decades, Yvonne Rainer: Dance and Film will capture not only what Rainer achieved in those pivotal early days, but how she has matured as an artist. Over six days, we’ll see seven feature films, an evening of shorts, two pieces of live dance, and a lecture and book event. After devoting a quarter of a century to film, Rainer was coaxed back to dance by none other than Mikhail Baryshnikov. He commissioned Rainer to create a work for his White Oak Project (a true highlight of the 2001 Edinburgh International Festival) and she has created several new works since – two of which will be presented at Tramway. One of the most exciting aspects of the Tramway line-up is a live performance of Trio A, Rainer’s signature work created in 1966. It features key aspects of her style – most notably no eye contact with the audience and ‘an aversion to spectacular displays of technique’ — and will be danced by Rainer herself at the age of 75. 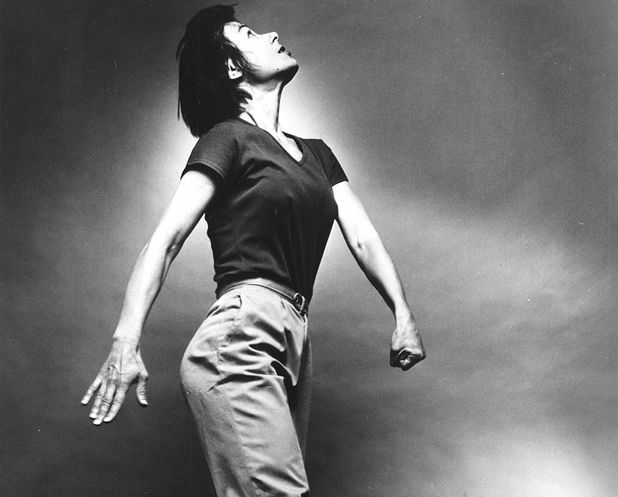 Yvonne Rainer: Dance and Film, Tramway, Glasgow, Tue 5-Sun 10 Oct.